Wellbrook Motor Services Mayfield are a Class IV testing station which means we can MOT test cars and vans upto a maximum weight of 3,000kg. We also can MOT test small camper vans, utility vehicles and quad bikes. If you need an MOT in a hurry, we can normally MOT your car the same day of your call. 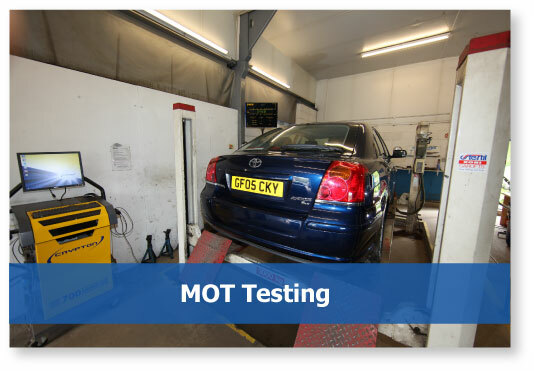 We have have a booking system for while you wait MOT's or we are happy to drive you back to your home or place of work within a 3 mile radius of Mayfield. When your MOT has been completed, we will arrange a convenient pick-up time. We do not charge a re-test fee, *as long as any work required is completed and the vehicle is re-tested within 10 working days from the time of the test. We keep light bulbs and wiper blades in stock, so any small items can be replaced during the test and we normally only charge for the parts used.